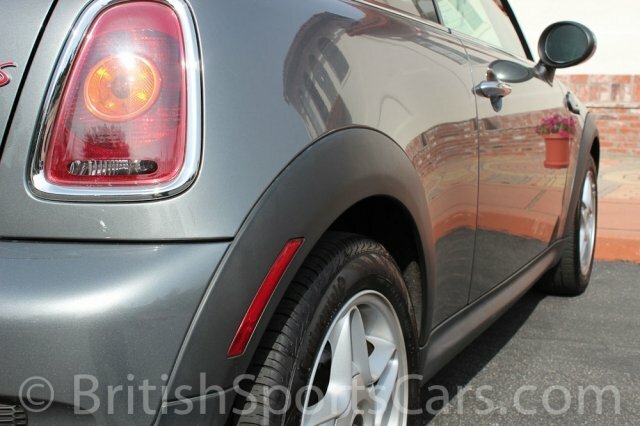 You are looking at a very clean 2009 Mini Cooper S. These are great little cars that are an absolute blast to drive, and get amazing fuel mileage. This particular car is all original with no accident damage. The paint and body is very clean. 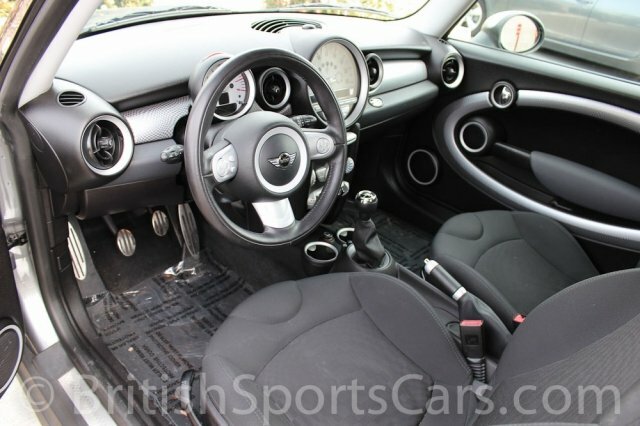 The interior is also just as clean, and the whole car looks like new. The car looks just as great in person as it does in the photos. Please feel free to contact us with any questions or stop on by for a test drive.